Hello, my dear friends. 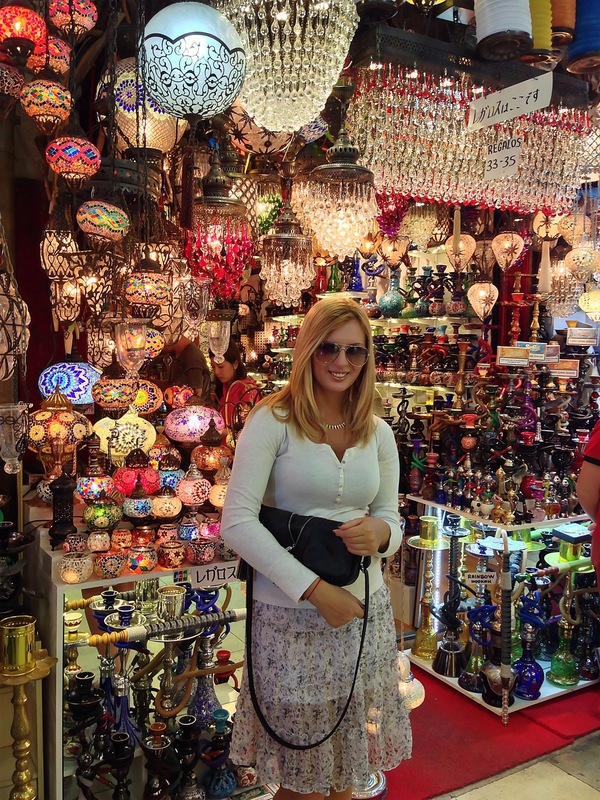 I spent the second day in Istanbul in Taksim, the downtown of the New City. This morning I arrived in Istanbul. It’s an amazing city..people are so kind and hospitable. 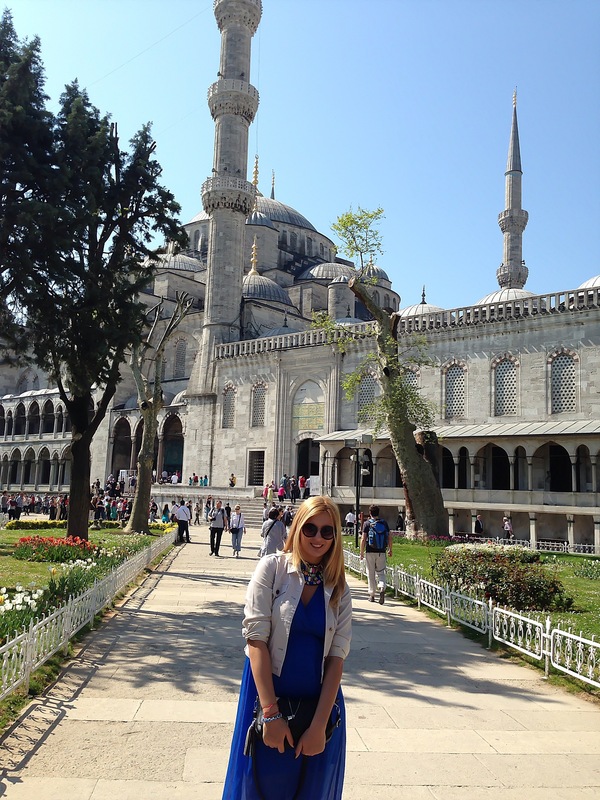 We start the day at Sultan Ahmed Mosque and then we made a boat trip on the Bosphours. I’m such a happy and proud mama ’cause my son is going to school in fall. Today we went to school to sign the papers, and he’s so anxious :). Today I woke up in a rock mood. I love this new kind of skirts: short in front and long in the back. I’m totally inlove with those mirrored sunglasses. I own three different colours: blue, yellow and the newest, from H&M, are just…mirror. Lately I realize that I love black. It fits with everything, it’s always on fashion and it’s perfect for any season.